Chinese New Year’s is almost upon us. 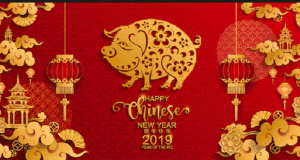 As yet another public service to our loyal followers, The Chinese Quest is presenting a series of articles to maximize your understanding and your enjoyment of this most joyous of holiday celebrations, which we will present during the week leading up to Chinese New Year’s Day. 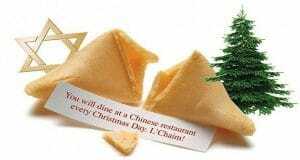 We will help you learn the customs of the holiday, what to eat, where to eat, and how to celebrate like you were born Chinese (unless, of course you were, in that case, we hope is true to your culture… if not, please let us know in the comments below!). 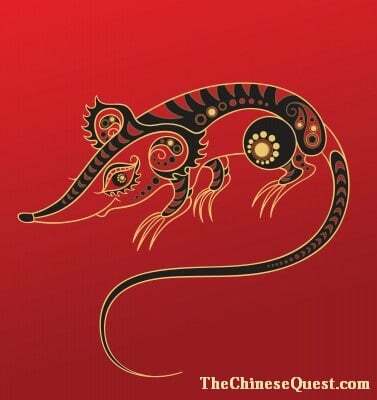 Each year in the Chinese calendar is represented by an Animal. 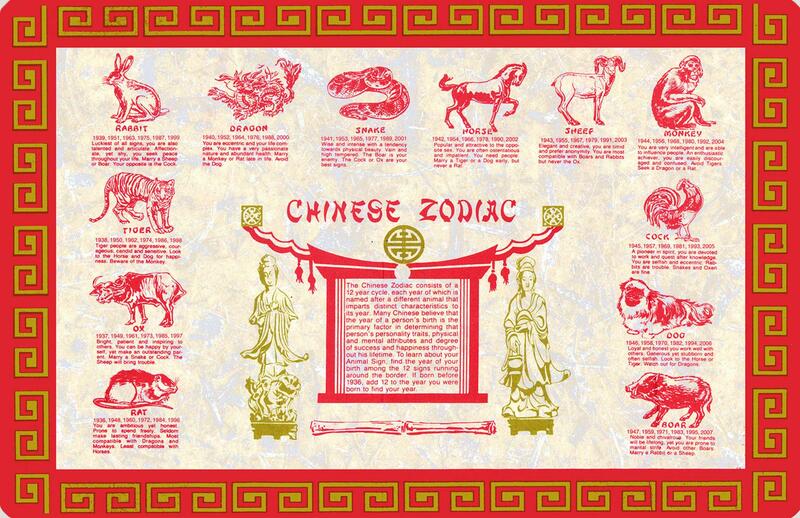 These animals form the 12 zodiac signs of the Chinese calendar. 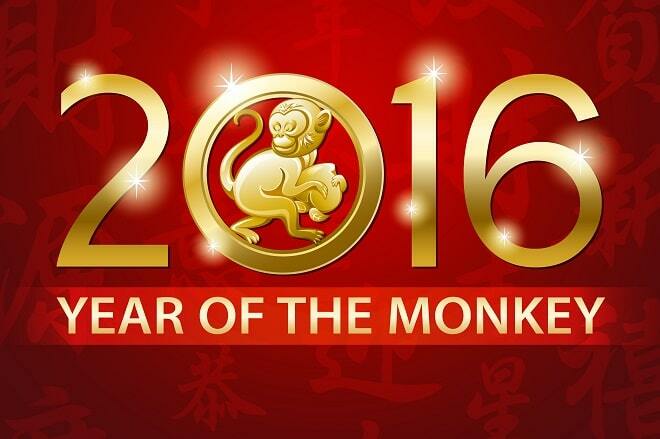 On February 8, 2016, we will celebrate “The Year of the Monkey”. But more on that as we get closer to Chinese New Year’s Day! 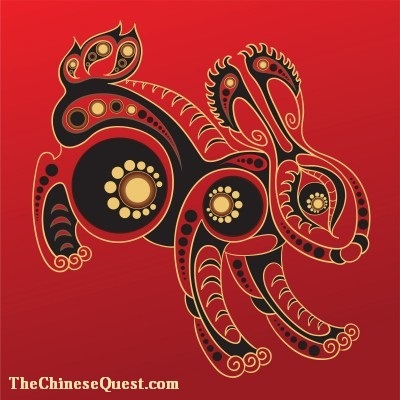 Curious about your Chinese Zodiac Sign and the traits, personality and characteristics associated with it? 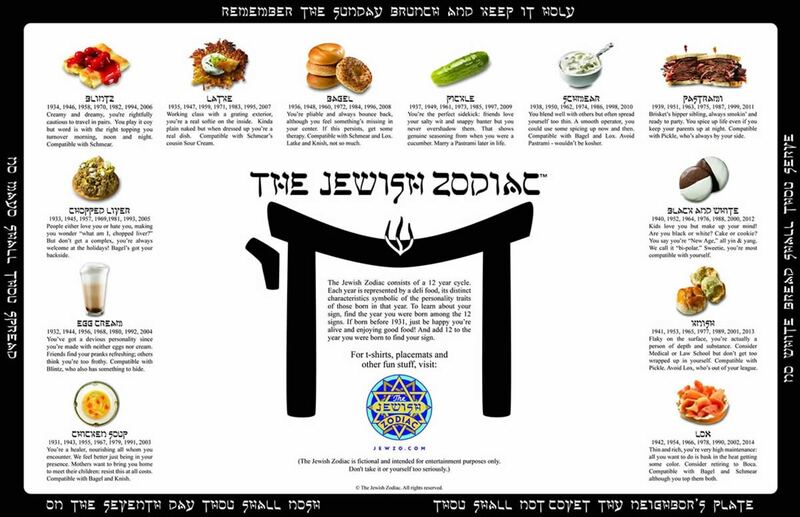 Use the chart below to find your sign and click on it to read all about your sign! So nu? What animal are you? 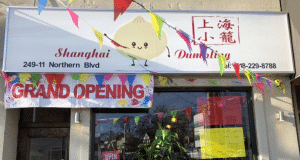 Check back soon for our next installment in our series of articles about Chinese New Year’s. Previous: What Power is in Your Chinese Tea Bag? 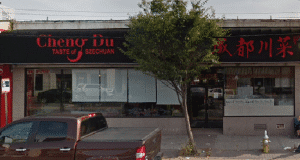 Mee Magnum recently posted…So You Moved – Where’s the Best Chinese Restaurant? 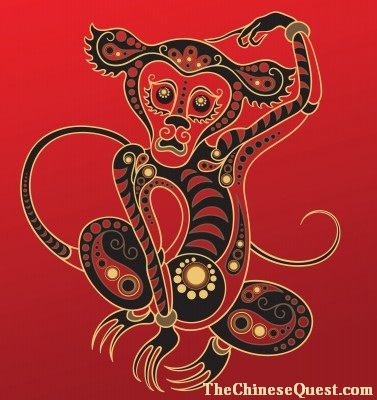 2016 is the Chinese ‘Year of the Monkey’. Who’s a Monkey? I’m a Rooster. I’m a Rooster. How about you? 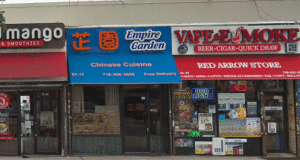 Mee Magnum recently posted…National Soup Month – The Souper Bowl!